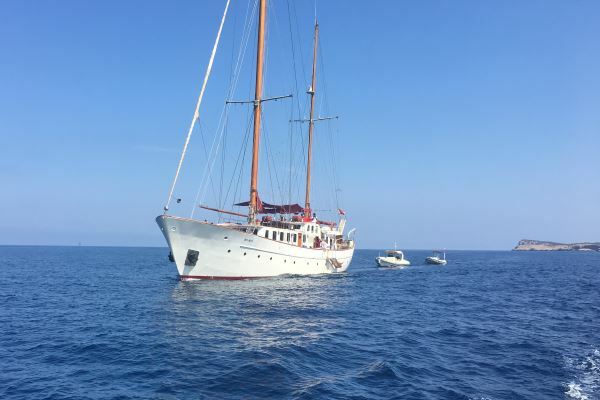 The best selection of boats for events in Barcelona and Costa Brava, from 10 to 125 guests and 200+ in regatta event. 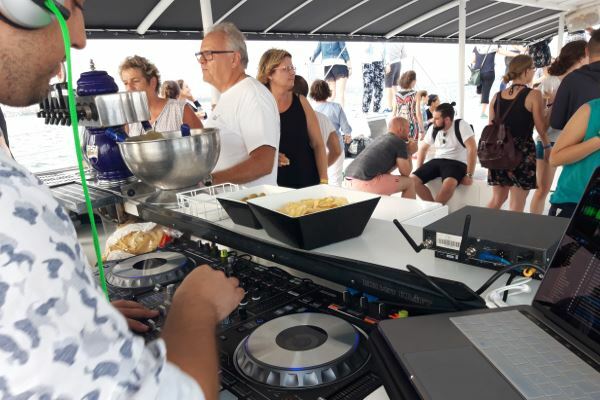 Customize your event as you wish, assortment of food and beverage catering, live music or DJ on board, barbecues, beer, wine or gin tastings. 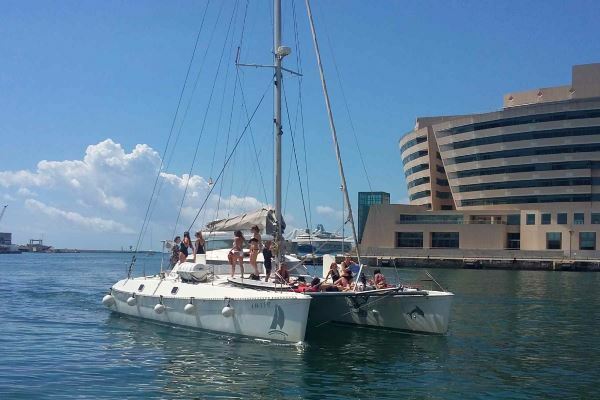 Original motor boat for tours up to 12 people + crew, available in Barcelona for events, stags and hen parties, choose your catering pack and enjoy on board!